What is the significance of the Centers? What do the Types in each Center have in common? How does each Type experience the Center-related issues? We will spend time in particular learning practices for opening the body Center. 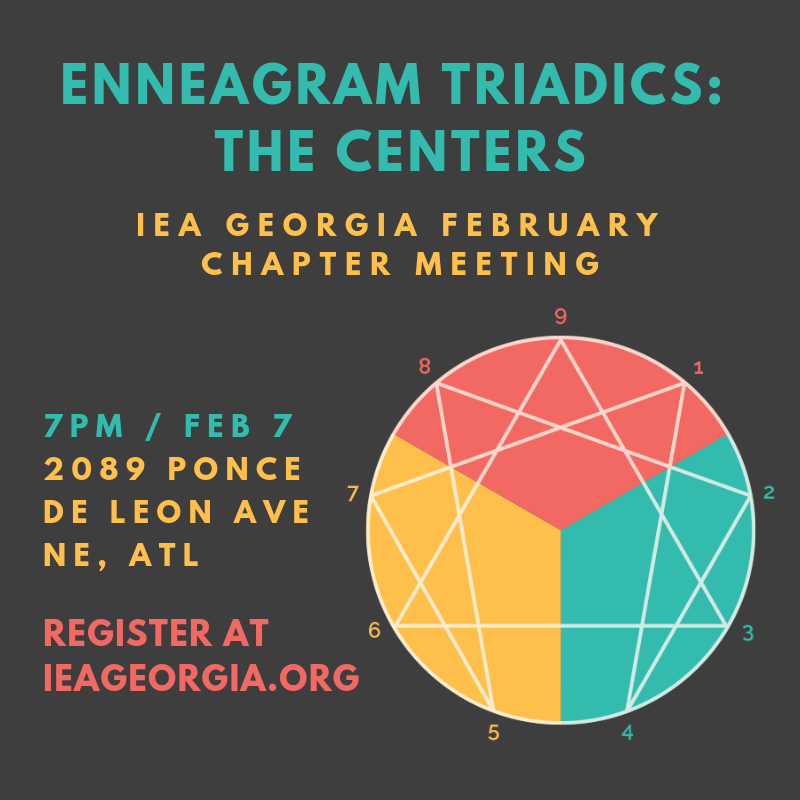 The doors open at 6:30 for tea, snacks, and social time with other Enneagram enthusiasts.